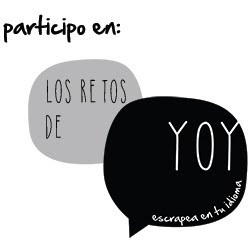 Hola, en Scrap challenge yourself este mes de octubre es especial y tienen un scraptober fest!! 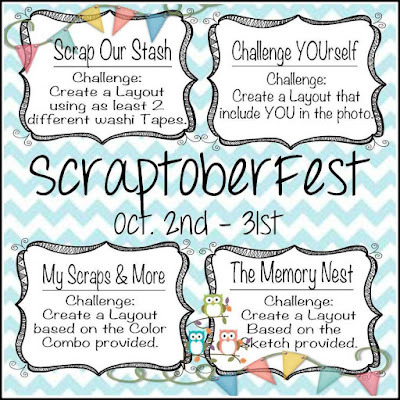 Hello, Scrap challenge yourself in this October is special and have a scraptober fest !! Washi tapes en el fondo y en un clip, combo color, sketch y mi esposo conmigo. Washi tapes in the background and a clip, combo color, sketch and my husband with me. Your layout is beautiful, Catalina! I absolutely love your gorgeous take on all four of the challenges! Your layout is amazing. Thank you so much for for participating in Scraptober Fest and for linking your pages to Challenge YOUrself and Scrap our Stash. Well done! Love what you did with the washi tape. 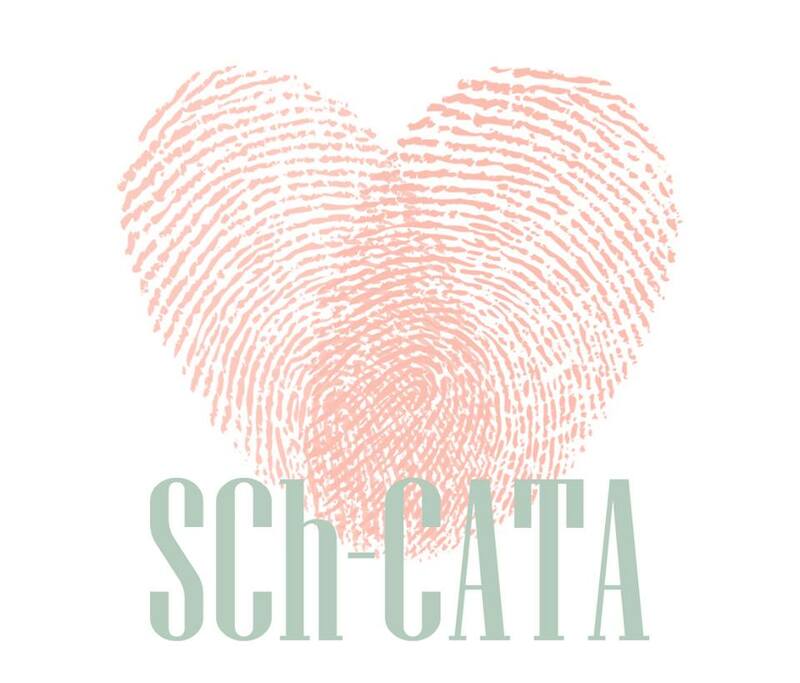 Thanks for linking up with us for the ScraptoberFest Challenge. Such a awesome and creative page. Love the details and stash used.Thanks for your entry in our ScraptoberFest at Scrap Our Stash! Fabulous placement and flow across your page. Thanks for playing at The Memory Nest. Amazing page!! LOVE the title and your design!! 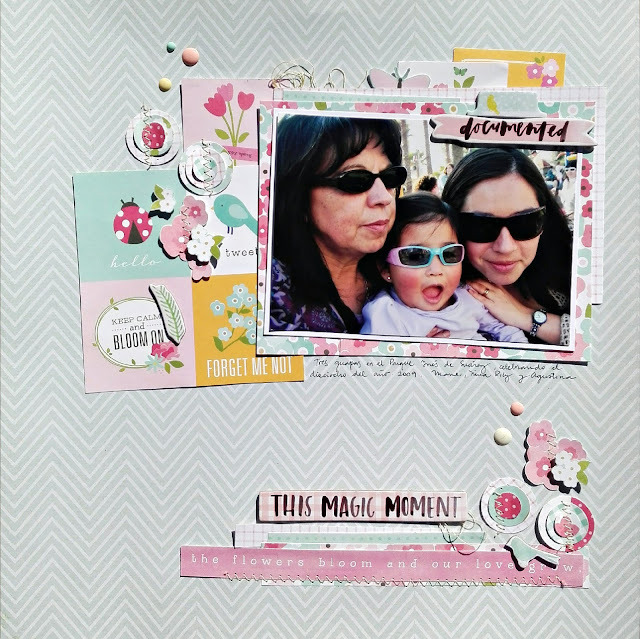 Thanks for playing along with the Scraptober challenges and for linking up with The Memory Nest! Hope you will stop by and play along with our monthly challenges!! Wonderful page and take on all (4) challenges! Great idea with the washi tapes! Thank you for playing along with Scrap Our Stash and the other (3) ScraptoberFest Challenges! Beautiful! Perfect background paper and your embellishing is fabulous. Thanks for joining in with ScraptoberFest at Challenge YOUrself. Cute!!! Love that title! Thank you so much for playing along with ScraptoberFest! Very nice! 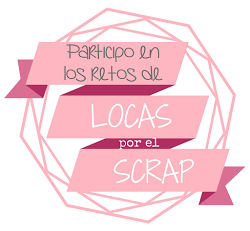 Thank for participating in the Scrap Our Stash Challenge! 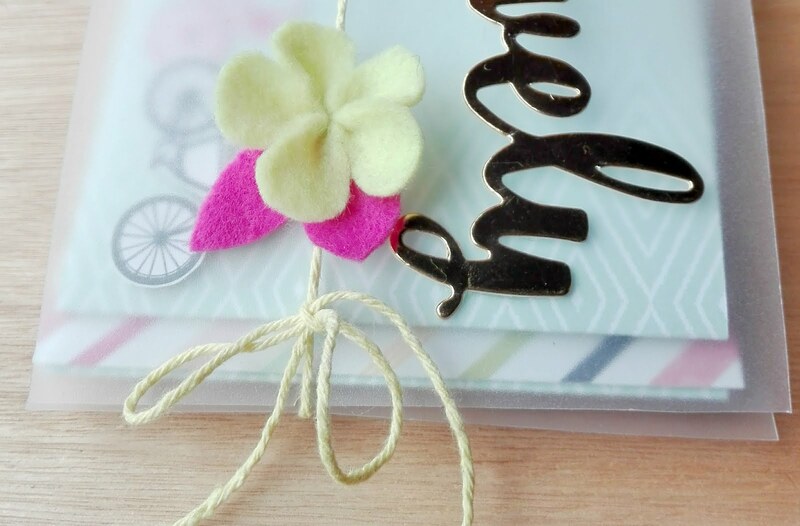 Love that washi on the paper clip!! Super cool idea! Thanks for playing along with all of the Scraptoberfest Challenges ~ Sherri, DT The Memory Nest, Challenge YOUrself, and Scrap Our Stash! Such a lovely page. Thank you for joinng us at Scrap Our Stash for Scraptoberfest. Love your page!!! So beautiful with the colours and embellishments. Thank you for joining us at Challenge YOUrself!